I just love it. Amazing lectures with challenging test. Its been really useful for my medical degree. Great course to give a basic overview, and I find the teaching abilities of Dr. Novotny exceptionally great! Comprehensive content, amazing and experienced instructor and the provided outline is really helpful. I recommend this course to everyone. 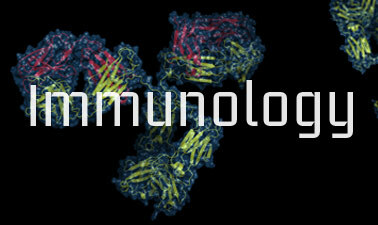 It's easy to follow and you'll learned a lot about the immune system and some clinical applications.